This is the week of the Oilsands Banquet, an almost-annual celebration that has honoured great organizations like the Athabasca Tribal Council, Regional Municipality of Wood Buffalo, Fort McMurray International Airport, Keyano College, CAREERS: The Next Generation, and many others. 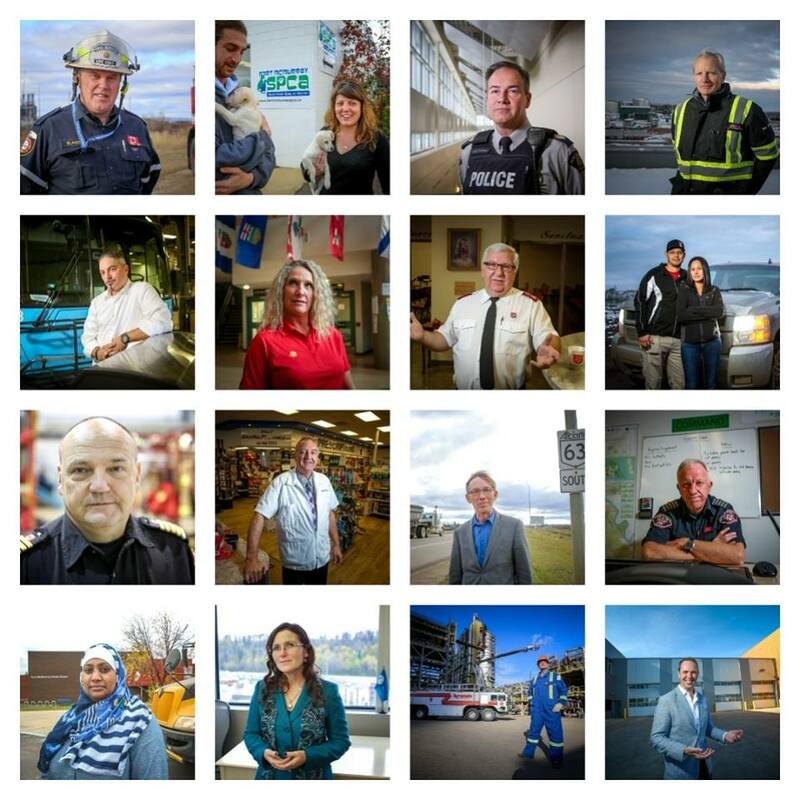 This year the honouree will actually be honourees: the heroes of the Great Fort McMurray Wildfire. Heroes take many forms. I think we all understand that more deeply having been through this experience and having heard countless stories. Human beings respond to adversity by tapping into their best selves. There are so many examples, but I'll generically pull a few out of the memory banks. The face of heroism takes many forms and we saw many of them on May 3rd. During that intense time, the eyes of the world were on us. What they saw were real life examples of resilience, courage, determination and strength. It generated a new understanding and appreciation for Fort McMurray, Wood Buffalo and the industry that sustains us.